The candidates for Hackney North and Stoke Newington and Hackney South and Shoreditch have been officially announced by the four major parties. Eastlondonlines spoke to some of the candidates from the Liberal Democrats, Labour, Green and Conservative parties to discuss their election plans. 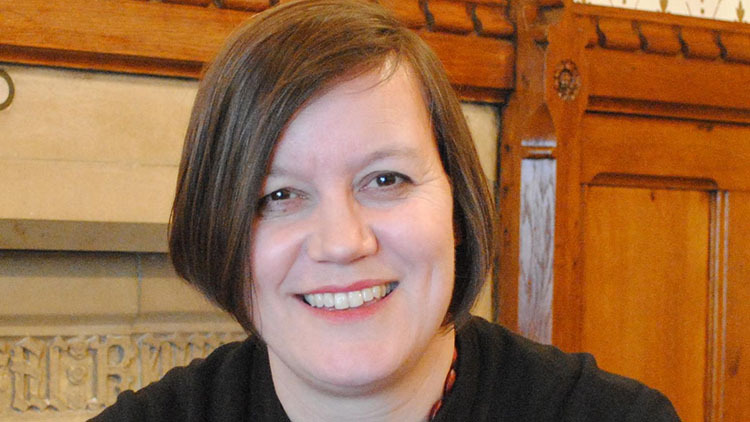 The Labour Party recently announced their re-selection of Meg Hillier and Diane Abbott as their candidates for the Hackney constituencies. Hillier is standing for Hackney South and Shoreditch and Abbott for Hackney North and Stoke Newington. 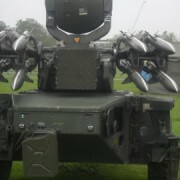 The re-selection is unsurprising. Hackney is historically a Labour stronghold with Abbott holding on to Hackney North since 1987, and Hillier regaining her seat at each election since 2005. 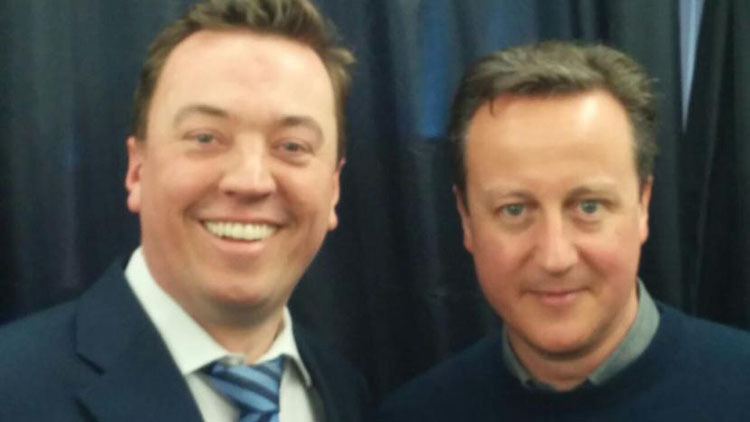 Hillier has been active in the party’s campaign to oppose the Government’s plan to devolve business rates, while Abbott became Shadow Home Secretary last October. Speaking to Eastlondonlines, Hillier said: “The last two years under the Tory government have been devastating for Hackney South and Shoreditch and Britain. 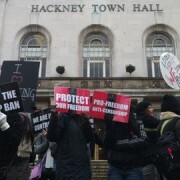 Theresa May took us out of Europe, denying Hackney and Parliament any say. The Lib Dem’s announced their candidates for the Hackney constituencies in April, with Dave Raval standing for Hackney South and Shoreditch, and Joe Richards for Hackney North and Stoke Newington. 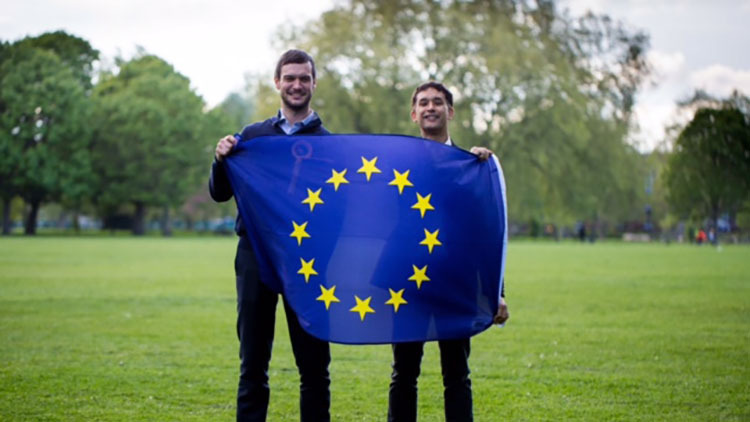 Richards cites a passion for providing decent jobs, housing and a higher standard of living for residents, while Raval is passionately pro-EU. 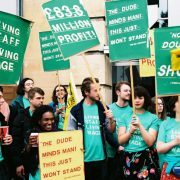 The Press Officer for Hackney Lib Dems told Eastlondonlines there is “a lot of activity from us in Hackney”, as well as announcing the party’s flagship policy – dubbed ‘Penny for the NHS’ – to raise an extra £30.2 million for the borough’s NHS and social care services. In a joint statement Raval and Richards said: “Right now in Hackney, we are seeing patients lying on trolleys in hospital corridors, urgent operations being cancelled and the elderly denied the care they need. The Liberal Democrats are prepared to be honest with people and say that to secure the future of the NHS we will all need to chip in a little more. 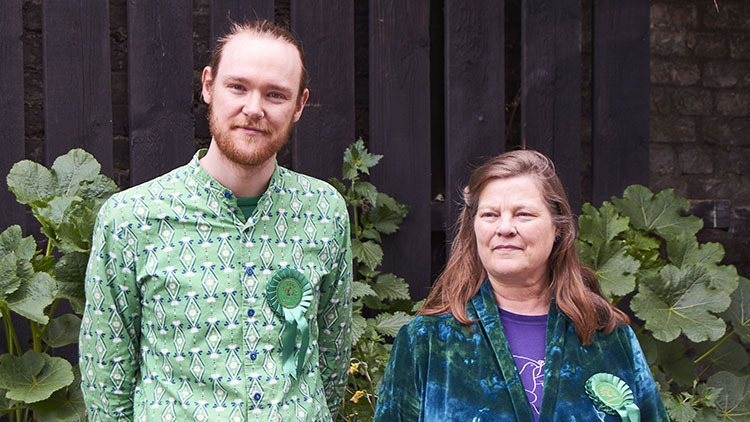 The Green’s announced their candidates for Hackney in April, with Rebecca Johnson standing for Hackney South and Shoreditch and Alastair Binnie-Lubbock for Hackney North and Stoke Newington. 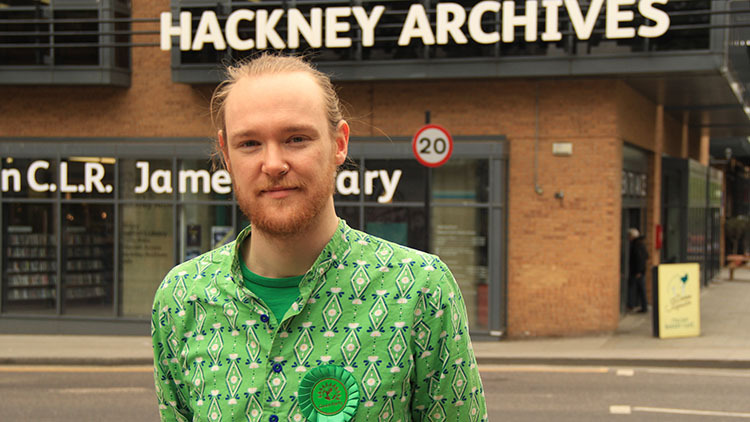 Life-long Hackney resident Binnie-Lubbock has pledged to continue fighting for the NHS and green spaces, while Johnson campaigns for policies that put people’s needs and human security first. The Conservative Party recently announced their candidates for the Hackney constituencies, with Luke Parker standing for Hackney South and Shoreditch, and Amy Gray for Hackney North and Stoke Newington. Gray is focused on the borough having good quality housing and high expectations in schools, and Parker improving public services and help for the high street. 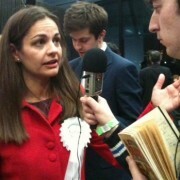 Speaking to Eastlondonlines, Parker said: “It is fantastic to represent Hackney South and Shoreditch. It’s such an exciting, vibrant, diverse, interesting and classic part of London. I like to think, as someone who has spent most of my life in London, that I can give people good representation. It would be great to be part of that. “It doesn’t actually matter if you’re in Hackney or Glasgow Central or Cardiff – everyone in Britain needs Theresa May to go into those negotiations with the strongest possible hand.